Dammit. Why won't this 'Akira' remake die? 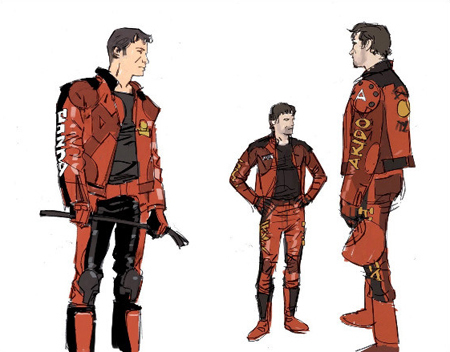 'Daredevil' showrunner Marco J. Ramirez is the latest to take a crack at the live-action 'Akira' adaptation. Noooooooo! Warner Brothers' live-action Akira remake appears to be back like a bad rash. The movie project absolutely nobody is asking for seems to be showing signs of life yet again. Marco J. Ramirez, who will be co-showrunning the second season of Netflix's Daredevil, will write the adaptation of the manga classic. Based on the legendary manga by Katsuhiro Otomo, Akira is an epic sci-fi thriller set in the post-nuclear future of Neo-Tokyo. The dystopian, post-apocalyptic plot revolves around a teenage biker gang, a kid who acquires telekinetic powers, and the shady government agency trying to stop them. 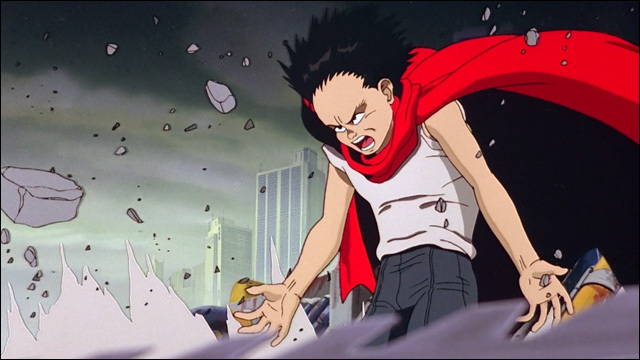 The 1988 animated feature version of Akira became a cult classic, and is considered a landmark in Japanese animation. We've been talking about this damn thing for years. Why won't it just die? 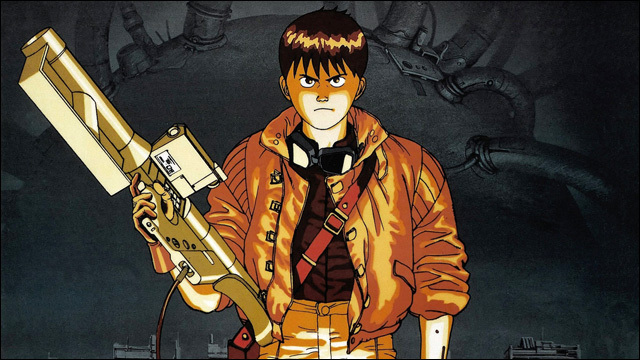 The Akira adaptation has been plagued with problems, with numerous directors, writer and stars dropping in and out of the project since Warner Brothers acquired the rights to the manga in 2008. From a fan's perspective, the big gripe with this whole fiasco has been the ridiculous plan to completely whitewash the Akira story, casting mostly white actors and transplanting the setting from Japan to America. The most recent attempt came pretty close to happening in 2012, with Jaume Collet-Serra signed on to direct and Garrett Hedlund, Kristen Stewart, Ken Watanabe and Helena Bonham Carter set to star, but the production was halted after being bogged down by casting, script and budget issues. 2008 - Warner Bros. acquires the rights to Katsuhiro Otomo's manga series. Leonardo DiCaprio's Appian Way is set to produce what would possibly be a two-part feature adaptation, directed by Ruairi Robinson, written by Gary Whitta (Star Wars Anthology: Rogue One), and set in Neo-Manhattan. 2009 - Robinson is reportedly out as writers Mark Fergus and Hawk Ostby (Children of Men) join. WGA strike is blamed for the death of the first iteration. 2010 - Albert and Allen Hughes sign on to direct the two-film adaptation. It's later clarified that only Albert would direct. New writer Albert Torres is brought on. 2011 - Harry Potter screenwriter Steve Kloves joins project to polish Torres' script. Concerns about white-washing and faithfulness to the source material begin to appear online as a myriad of Caucasian actors are reportedly offered lead roles. In May, Hughes leaves the project. In July, Collet-Serra signs on to direct with a much lower budget from WB. By October, Hedlund emerges as a frontrunner for the role of Kaneda, and a month later, it's confirmed that Stewart is in talks to play Kei. 2012 - In January, WB halts production, looking to lower the budget even further. 2013 - Akira shows signs of life as Variety reports that WB is on-board for Collet-Serra's pared-down version, but there's no news about the cast. Ramirez previously wrote on shows like Sons of Anarchy and Da Vinci's Demons before writing episodes for the first season of Daredevil. And now he's taking a crack at Akira, Probably Still Starring White People. No word on whether or not Collet-Serra is directing. No word on casting. Whatever the case, I'm guessing it's going to be more of the good ol' Hollywood Whitewash.